Kassiopi holidays take you to the north-east coast of Corfu. It is a pleasantly relaxed resort that appeals to families and couples. Once a fishing village, it is now a small town with a busy harbour where the catch is landed daily and where you can take a boat trip to Corfu Town or to other coastal villages around the island. The main beach is Kalamionas and there are also several small coves nearby. All of the beaches are pebbled so it isn't an ideal resort for those wielding buckets and spades. You'll find a diving school close to the harbour which gives instruction to newcomers to the sport. You can explore the reef at Pipitos beach, or, for more excitement, dive to caves in the area. Cheap Kassiopi holidays promise warm sunshine, gentle waters and a laid back atmosphere, where you can relax and recharge your batteries. Kassiopi's apartments and villas provide high quality accommodation in this relaxed village. A warm welcome awaits you and you will always receive good service. The many restaurants and tavernas serve a diverse menu that caters for all tastes and pockets. If you are new to the flavours of Greece, order meze, the equivalent of Spain's tapas, and you'll be served a selection of small portions of differing dishes, which provides a good introduction to new tastes. Kassiopi nightlife is low key, reflecting the popularity of the resort with couples and families. An adequate number of shops provide for all your holiday essentials, including gifts and souvenirs. If you are a keen shopper, head for the capital, Corfu Town, where you'll be delighted by the choice of goods. Cheap Kassiopi holidays can be enjoyed from early spring until late autumn with temperatures rising to thirty in the height of the summer season. A number of budget airlines provide a direct service to Corfu from regional airports. Check to see if there are flights from your own local airport. Transfers to the resort take approximately one hour and thirty minutes. Having decided on the lovely island of Corfu, and then on a resort on the northern coast, in common with most people, you will now want to find the Kassiopi holiday that offers the best value. We are here to help. 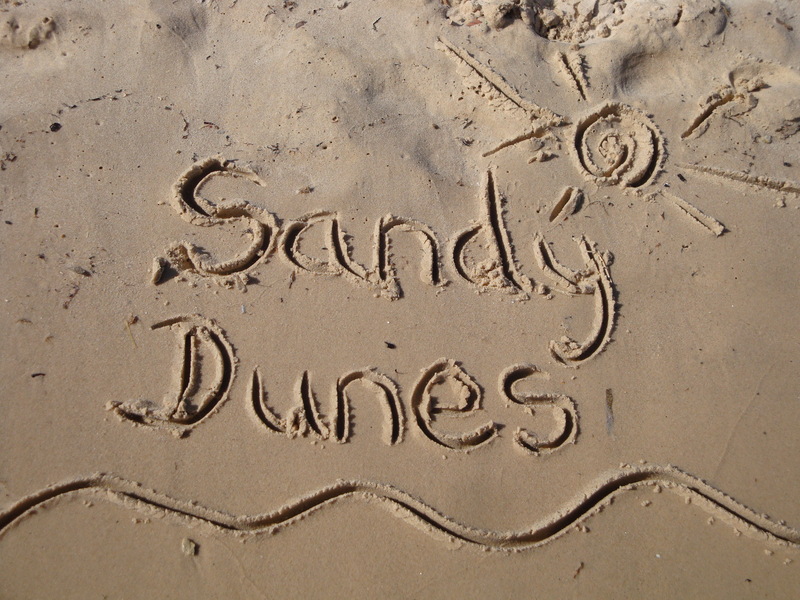 As a price comparison site, Sandy Dunes Holidays has access to amazing deals from more than three dozen travel companies, including some of the market leaders. As they are all vieing for your custom you will surely grab a bargain. And all it takes is one quick search. Just enter your destination, dates and point of departure and, within a few moments, we'll show you the Kassiopi holiday that is the cheapest. All you need do is ring the number and book. Please note that offers change daily, so if you wish to avoid disappointment, make that call without delay.